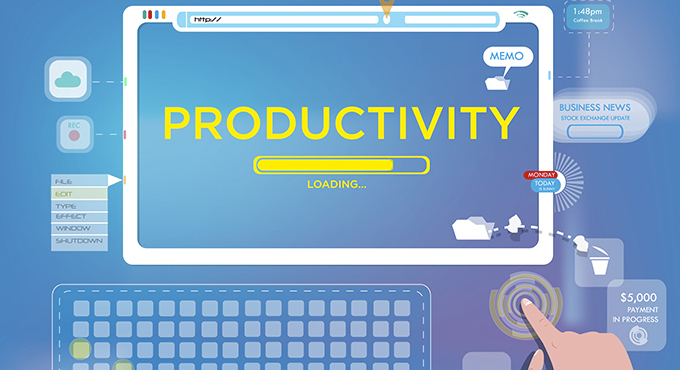 As a portfolio entrepreneur, I have found numerous ways to be more productive using technology — This article you’ll find five ways to utilize technology to you, and your business’s, advantage. The preciousness of time cannot be argued by anyone. 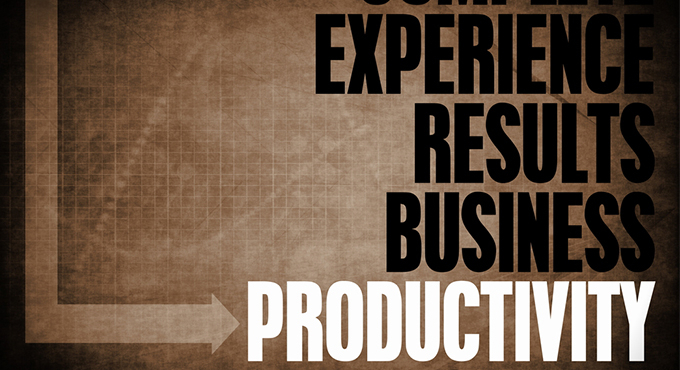 To me, productivity is the process by which this priceless commodity can be used in the most effective way possible. It is my experience that with practicing the following ideas, leading a productive work life can easily become a lifestyle for anyone. 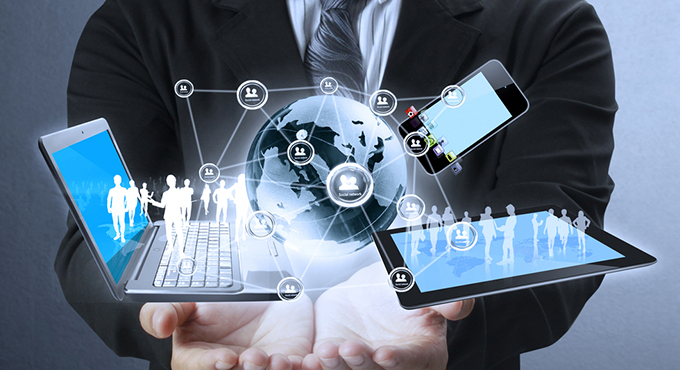 As a project manager, there are certain terms that you must be well-versed with. 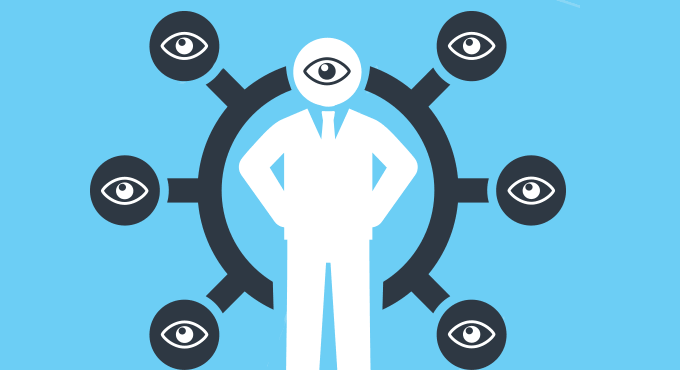 A study of these is an excellent place to start to improve your personal management style. 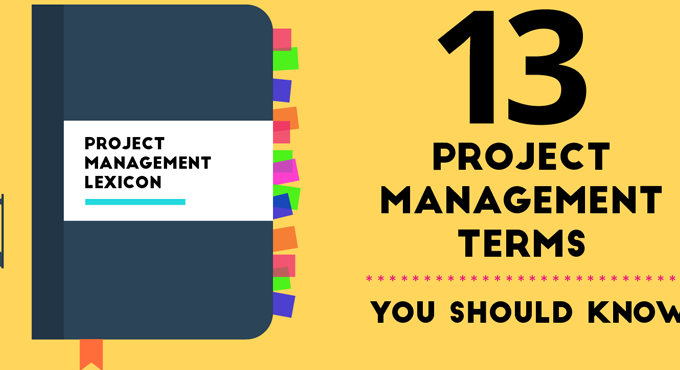 Here are 13 important project management terms for your perusal. Copyright © 2014 Mouawad. All rights reserved. Web Design by Taskworld Team.